PLANNING A WEDDING? CHOOSE GRACIOUS HOSPITALITY AT WATSON HOMESTEAD. Let us assist you in planning and delivering a wedding day in the country - relaxed and/or as formal as you wish to design. 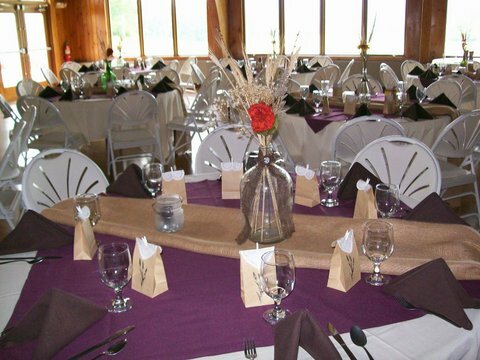 Our site is perfect for your ceremony, reception, photographs and accommodations for your guests. Once here, your guests can relax and take part in all the aspects of your special day without having to travel elsewhere. Our catering partner, Corning Catering, will assist you to plan menus and selections from simple appetizers to a sumptuous meal. Come to Watson Homestead to see the facility and articulate your dreams to our guest services coordinator (607-962-0541) and Joni from Corning Catering (607-962-8057). Let us help you put together your special day in one very special place called Watson Homestead. Click here to review our wedding policies & procedures.